Search Engine Optimization | New Design Group Inc.
Once you have a professionally designed, eye catching and well branded website, how do customers and potential clients find it? When people embark on an organic search on the internet, they type in some keywords and see what pops up on the results listing. If your website doesn’t appear on the first page or two of the results, your website is essentially hidden. If your website isn’t optimized for the search engines then you are missing out on a lot of traffic. We offer an effective Search Engine Optimization (SEO) service for your website to ensure it ranks highly in the search engine results. SEO is an art and best left to the professionals because the search engines, such as Google, Yahoo and Bing, use incredibly complicated ranking algorithms to decide which website most closely matches the search words. We know how to create SEO friendly copy using appropriate keywords for your target market. You may vaguely recall hearing the buzz words ‘keyword density’ but we understand the importance of getting a good balance between the number of keywords used in a page of text, and the overall ease of reading for the visitor. Some people think the more keywords the better, but ironically too many keywords will signal to the search engines that you have poorly constructed content – and in their opinion your website won’t deserve to get a boost up the rankings. And if your content is a difficult read for the visitor they won’t visit your website for long. We also appreciate how your keywords should be used in the URL address for each page of your website and in your website’s meta titles and meta descriptions. We will carefully construct links within your website. All of these elements are important to get you the best rankings possible. Another important area of SEO is that of inbound links, also called backlinks. Put simply, this is when an external website links back to yours because they have found something of interest that they wish to share with their own visitors. It’s like an endorsement of your website. Some search engines, such as Google, give more credit to websites with lots of inbound links and push them up the result listing. But not all inbound links are created equal. While an inbound link from a national newspaper or a relevant authority in your field is an excellent quality inbound link, those from unrelated businesses or from ‘undesirable’ websites such as a gambling site can count against you. Those blogs and articles also have a second purpose – they can be posted on your social media pages to encourage others to share them, thus creating an inbound link. We can help write press releases about newsworthy items to send to the media who may like your news and run with it. There are many other ways to create inbound links such as posting videos on YouTube or issuing white papers. We have the expertise to guide you through the whole process and can also set up your social media presence on Facebook, Twitter, LinkedIn and the like. SEO is an on-going process and we can monitor the presence of your website using a host of analytical tools available. By understanding which pages of your website are of interest to your visitors and how well your call-to-action steps are being followed, we can modify the website to make it perform remarkably well. 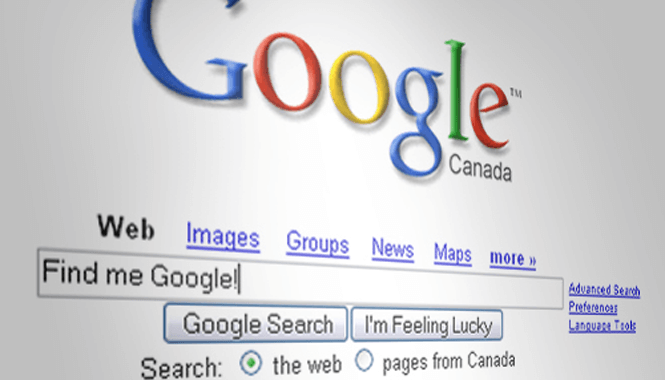 Just call us on 647 271 7463 if want your website to rank highly in the search engine results.